Now if you’re anything like me, you’ve grumbled your way through June, as you force yourself to get used to nights that get darker earlier and days where a top of 16 degrees sounds like bit of a heatwave! 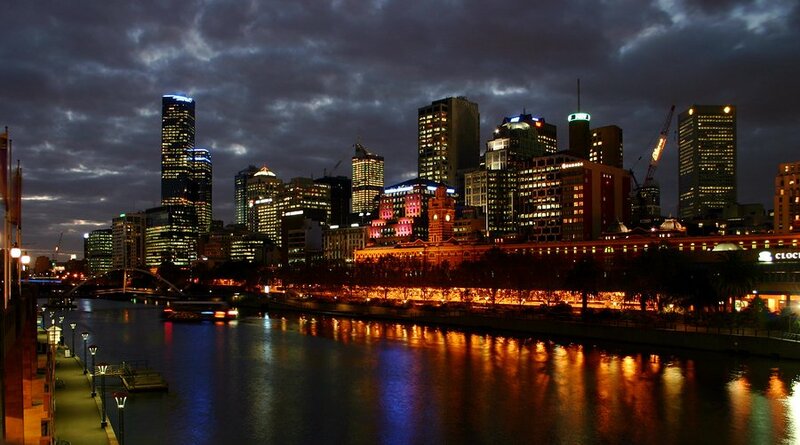 Yep – it’s wintertime here in Melbourne. But I suppose we can’t complain too much. Sure, it’s colder and rainier, but isn’t anywhere near as extreme as those snowstorms we see pummelling the US east coast during their frosty season. Even so, there are a number of risks people take during winter when they mess with electricity or don’t treat it with the respect it deserves. Winter, for example, is a dangerous time for electrical fires. In fact, 40% of deaths from fires happen during these three months. This week, we take a look at some common electrical hazards that make themselves well-known during winter, as well as a bunch of energy efficient tips you can implement today in order to reduce your electrical bill. Firstly, let’s take a quick look through four common household hazards that can become more prevalent during winter. Below that, we run through some tips that will help reduce your energy consumption – and therefore your bills! – this chilly winter season. Almost all of us have heard an electric blanket horror story. I for one know a couple whose mattress caught on fire due to their electric blanket – they were in the bed at the time, but fortunately escaped unharmed. Their mattress was not so lucky! Older electric blankets are actually considered fire hazards these days. If your electric blanket isn’t equipped with a shutoff mechanism, get rid of it – stat! Newer blankets have these mechanisms to prevent overheating and therefore reduce the risk of electrical fires. The start of winter is the signal to check your appliances, too. Faulty electrical outlets as well as older or damaged appliances (like those portable heaters) are one of the major causes of electrical fires in the home. Any frayed or worn cords can send heat onto flammable materials like curtains, blankets, and carpets. During the cooler months, local pests can move in, too. Rats love chewing (and therefore damaging) electrical wires, so if you’re recently had a rat infestation, get a qualified electrician in Melbourne to inspect your home. Just because you can’t see the damage, doesn’t meant it isn’t there! With more heating and more lighting during winter comes the inevitable overloaded power board. Plugging too many devices into a power board, and the dreaded power board plugged into another power board is a major flaw in your home’s safety – and often, it requires an emergency electrician to help you out. Did you know that every degree you turn the heater up adds about 10% to your heating bill? Does that surprise you? The first energy efficient move you can make it setting the thermostat down just one degree. In a few nights’ time, lower it once more. This small adjustment can have a big impact on your energy usage. Firstly: keep in mind that other people in your household mightn’t feel the cold as badly as you do, so try to be considerate of their needs as well as your own. Whoever invented flannel sheets deserves a medal. Jumping into fresh flannel sheets on the first night of winter is the best feeling – and it means you should be able to deal with a lower thermostat from June to August. Even the smallest of wall or window gaps are a quick escape route for heat. Keep the curtains closed to help keep the heat inside. If you’ve got a stunning feature fireplace but don’t actually use it for open fires, you’re losing a lot of heat through the chimney! 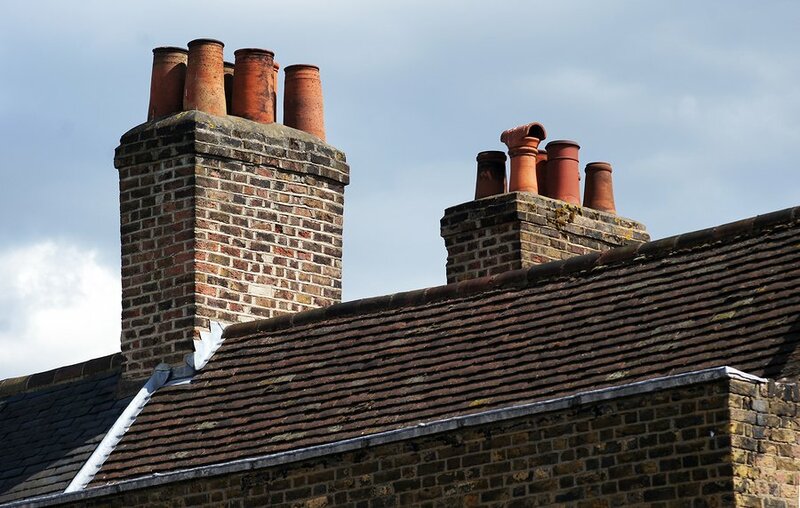 You can effectively (and relatively easily) block a chimney you no longer need, closing up a draught you mightn’t have even considered. While it’s inevitable that you can’t avoid the heating all winter, it’s important to think of ways that you other appliances in the home can be energy efficient. Idle appliances and electronics include the TV, toaster, kettle, and computer. Turn these off at the plug when they’re not being used. It’s a small move you can make immediately to start saving energy. One of the worst things about winter is how dark it gets so early in the evening! With that comes the need for lights and lamps that come on earlier and burn for longer. If you’ve been thinking about making the switch from halogen to LED, perhaps this winter is the time to do it? You can learn more about the benefits of LED lighting in this blog post. Turn your heater off at night! Can’t you just see the disapproving look from your mum when you tell her you’ve been leaving the heater on all night? I sure can. While it can be awfully tempting to crank up the heating up before you snuggle down into the doona, you’re wasting at least 6 or 8 hours of energy a night – that’s not very energy efficient! Rely on good-quality doonas and blankets to keep you comfortable – not overheated – at night. Nothing better than tucking into a warm, hearty meal in winter… Make the most of that oven heat by leaving the door open and letting the heat spread around your kitchen and living area. You’re heating up the oven to cook, so you may as well spread that heat around the room! If you’ve read through this blog post with a lump in your throat as you realise your home mightn’t be up to the safety standard it ought to be – or you guiltily realise you’re wasting a lot of energy during winter – find an electrician in Melbourne who’ll make your home safer and more energy efficient this winter!